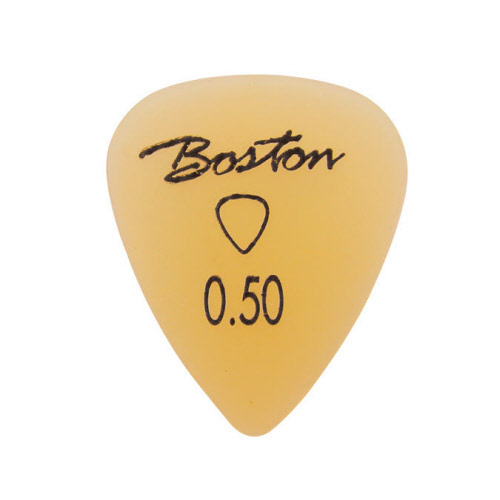 The Boston polycarbonate pick is a solid, hard and transparent material that can last long and withstands high temperatures. It's easy to use and has a great grip. 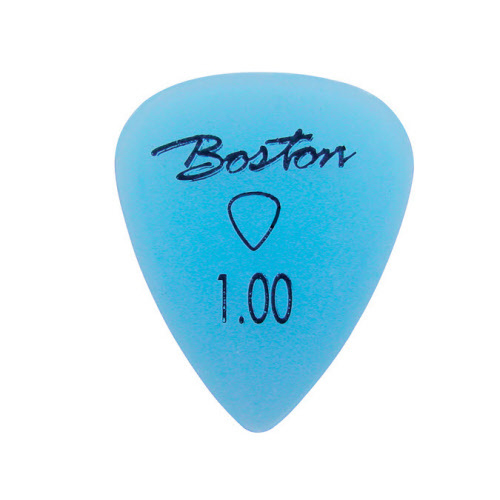 The ideal firm grip lightweight pick from the Boston series! Material: polycarbonate. Size: 0,50 mm. Color: orange. Now 36 pieces only for € 13,50. Material: polycarbonate. 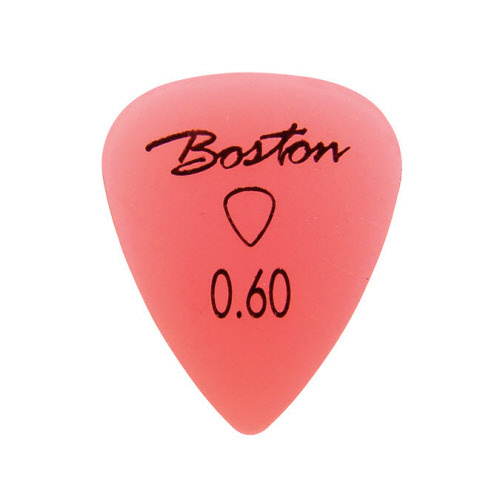 Size: 0,60 mm. Color: red. Material: polycarbonate. 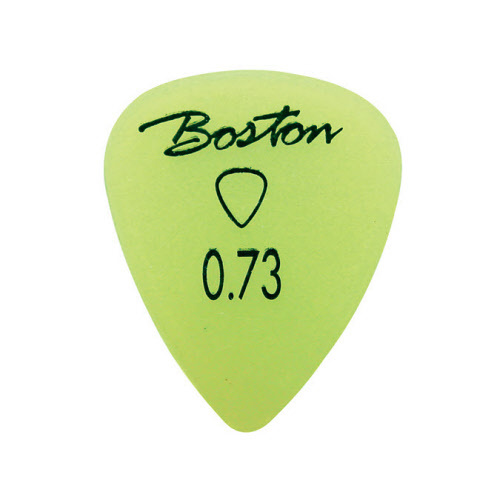 Size: 0,73 mm. Color: yellow. Material: polycarbonate. 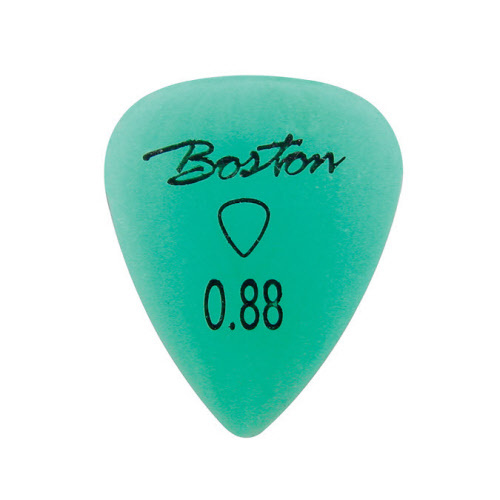 Size: 0,88 mm. Color: green. Material: polycarbonate. Size: 1,00 mm. Color: blue. Material: polycarbonate. 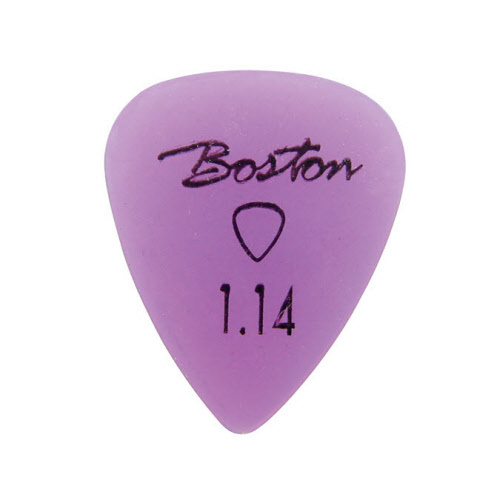 Size: 1,14 mm. Color: purple.